Our in-house, experienced team proudly provide services tailored to the client's requirements. Conduct a complete systems take-off and apply current/projected costs. Perform cost evaluation of different systems or materials. Suggest alternate systems or materials to reduce costs in both construction and long-term maintenance. Complete material quantity take-off to compare with bidders/subcontractors. Bennett Building utilizes Critical Path Method (CPM) scheduling to coordinate the various trades and ensure that projects are completed on time. Develop early release packages for long lead materials or equipment. Establish stand down periods to eliminate inconveniences to the owner. Identify materials, equipment or systems that have a long lead time. Advise the owner and design team to conduct early or phased bidding for longer lead items. Advise the owner and design team of alternate materials or systems that will meet the construction schedule. Review the project site, project documents and market factors to identify potential conflicts. Evaluate the project as a whole and produce a site utilization plan that addresses the challenges of construction and the owner’s operations and activities. 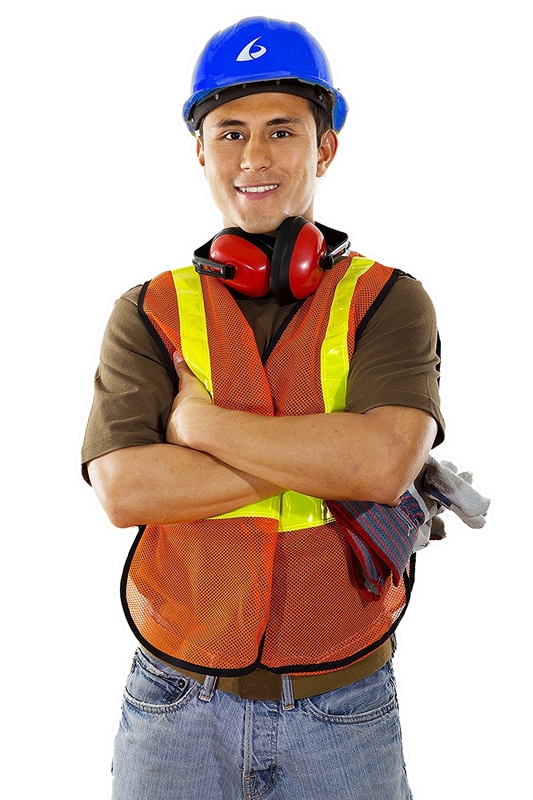 Requalify subcontractors to ensure selection of best subcontractors. Conduct pre-bid meetings to convey unique project requirements, address questions and allow subcontractors to view the project site. Evaluate bids to ensure there are no scope gaps or overlaps. Confirm we are providing the best and most competitive price to the owner.